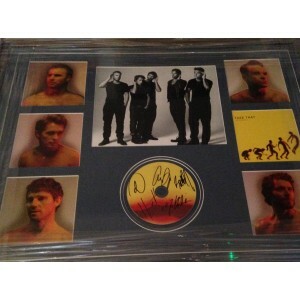 Let us supply your Take That autographs and memorabilia. Whether you're looking for a signed CD or album. Or even signed posters and photos- we can help!